Visit the ComEd website to get the most up to date rebate info. 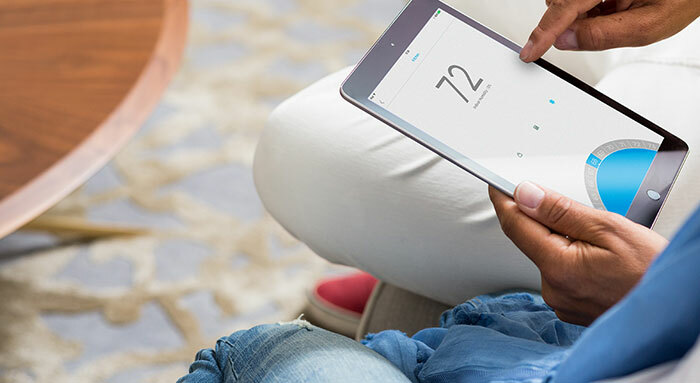 Click Here or Call us at (847) 509-2024 to schedule your Nest Thermostat install. Visit the Nicor Gas website to get the most up to date rebate info. Visit the North Shore Gas website to get the most up to date rebate info. You will be responsible to American Weathermakers for the standard sales and installation costs. American Weathermakers will provide you with instructions on obtaining your rebate from your utility company.